Petrol and Diesel rates in Delhi, Mumbai and other cities of India on 16th September. Rise in prices of petrol and diesel are not stopping, and everyday petrol and diesel rates are touching new record level. On Sunday, hike in prices of petrol and diesel were seen. 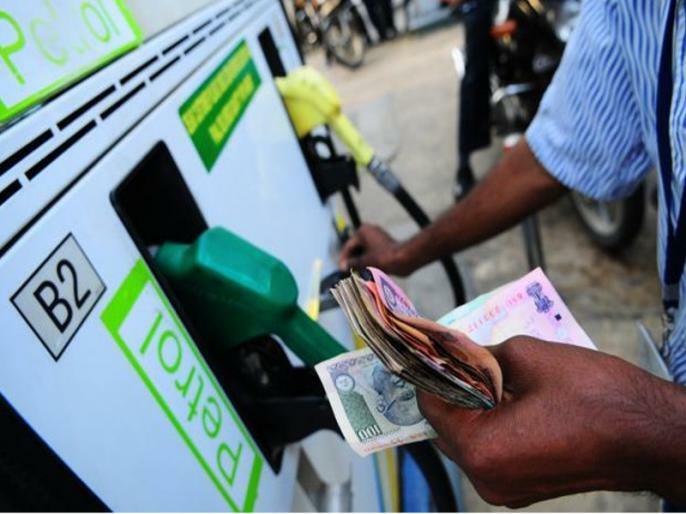 In Delhi, the price of petrol has increased by 28 paise, after which petrol rate today is Rs 81.91 per liter. At the same time, diesel price has risen by 18 paise, after which diesel rate today is Rs 73.72 per liter.